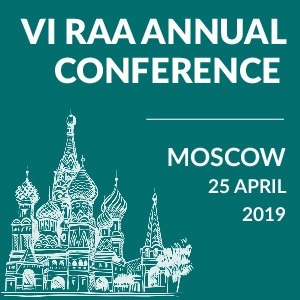 The Arbitration Institute of the Stockholm Chamber of Commerce (SCC) and Swedish Arbitration Association (SAA) have finished a year-long project and released a Russian translated version of the book “Arbitration in Sweden”. 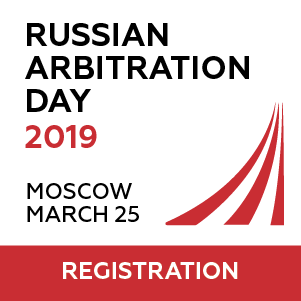 “Arbitration in Sweden”, a book covering international commercial arbitration in Sweden, has been translated into Russian by SCC legal counsel Natalia Petrik. Free copies of the book will be available during a book launch and conference in Stockholm on 3-4 November. The book was written by four skilled lawyers from four different law firms, Fredrik Andersson of Mannheimer Swartling, Therese Isaksson of Advokatfirman Lindahl, Marcus Johansson of Gernandt & Danielsson Advokatbyrå and Ola Nilsson of White & Case - co-authors of the book under the editorship of Supreme Court Justice Johnny Herre. Each of the authors is experienced counsel and arbitrators. 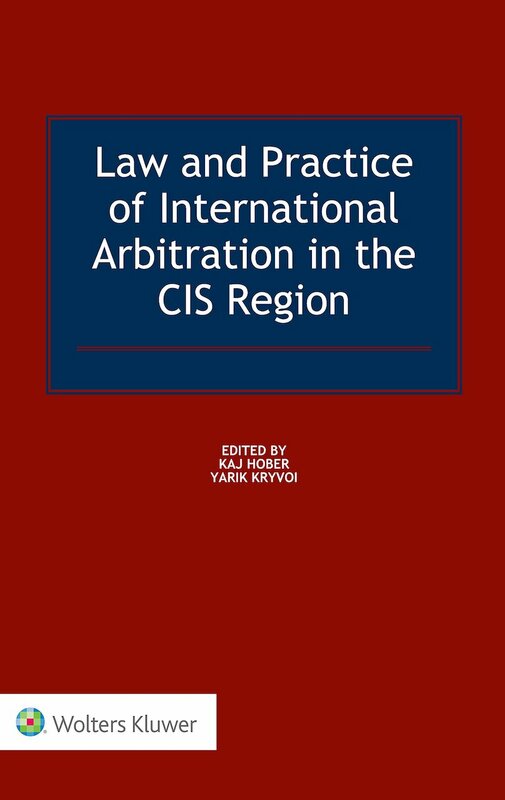 The book has proved to be a useful tool for foreign professionals acting in Swedish international arbitral proceedings; this, combined with the importance of Sweden as preferred venue for dispute resolution involving parties from CIS countries, led the SAA and SCC to work on a Russian translation of the book. 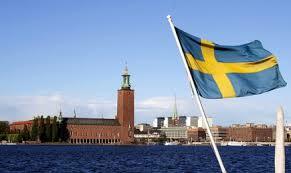 The purpose of the latest edition of “Arbitration in Sweden” is to provide a rather concise analysis and description of Swedish international arbitration law and court praxis, thereby making such information more readily available to arbitrators, counsel and other professionals acting in Swedish international arbitral proceedings. In addition to an in-depth analysis of the current norms and court praxis, the book contains a summarised description of key court judgments constituting the Swedish judicial precedents related to arbitral awards. The goal of the book was to cover those areas of arbitration law that such professionals could reasonably expect to be informed about. 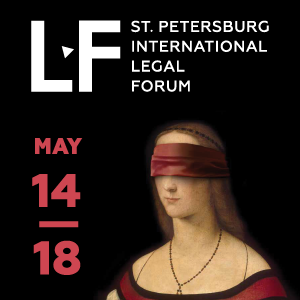 SCC Legal Counsel, Natalia Petrik has worked on the Russian version of the book together with law firms Gernandt & Danielsson, Lindahl, Mannheimer Swartling and White & Case that collaborated with the translations. The book was reviewed by and got excellent response from the leading Russian arbitration professionals, Prof. A. S. Komarov, Prof. I. S. Zykin and A.I.Muranov. The SCC will organise a book launch event in Stockholm where the authors will give an overview of the key features of the book. Free copies of the book will be available for participants during the book launch that is organised as part of a 2-day conference and mock training in Stockholm on 3-4 November. Those interested in acquiring the book should send a request by e-mail to Natalia Petrik.